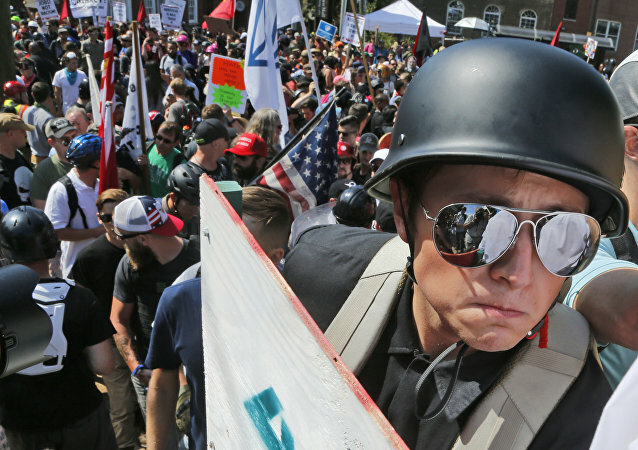 What was touted as a main event rally by US white supremacists has shown those supporting the ugly sentiment to be - like the Wizard of Oz after stepping away from his devices - loud, tragicomic and pathetic, but hardly a movement. 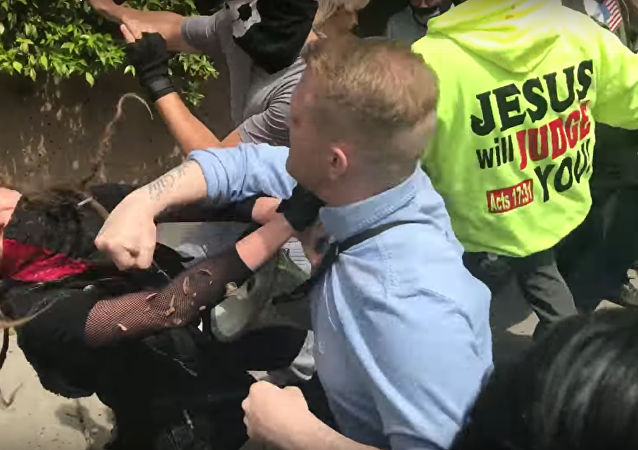 Hate in the USA: Is The Ku Klux Klan Seeing a Resurgence in America? 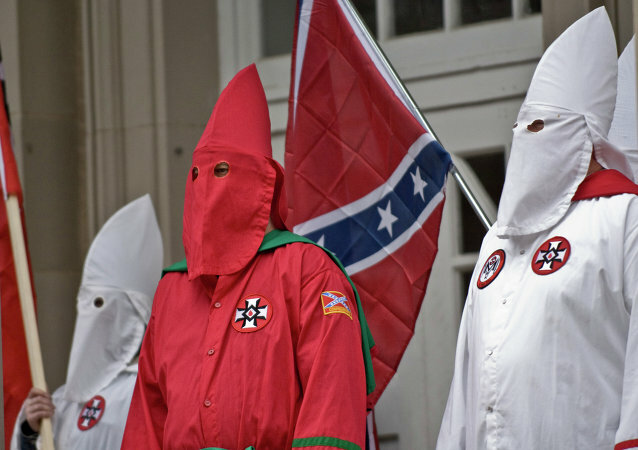 Gary Munker, a Long Island, New York, resident claiming that he is a spokesman for the racist group Ku Klux Klan, proudly proclaimed to AFP that his organization’s membership “grows by the day,” and that the notorious organization will stage a rally on December 3, to celebrate the victory of Donald Trump’s presidential bid. The Baltimore Police Department faces a lawsuit for doctoring evidence in order to secure the wrongful conviction of Sabein Burgess, imprisoned for 19 years until courts finally dismissed murder charges. 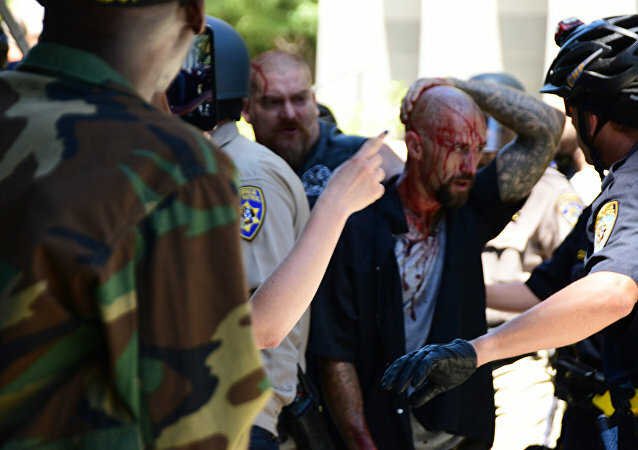 In a sign of escalating racial tensions and hateful rhetoric, violence erupted at a white nationalist rally on Sunday in Sacramento, California, leaving ten injured, many from stabbings. The Ku Klux Klan (KKK), a hate group attempting to rebrand itself as a political group, has endorsed Donald Trump for president. An Alabama judge has come up with a creative, and what some might call downright looney, option for poor people to avoid jail if they can’t pay their fines — pay in blood. In the wake of the South Carolina church shooting which left nine dead, flags have been flowing at half-mast in a show of respect. 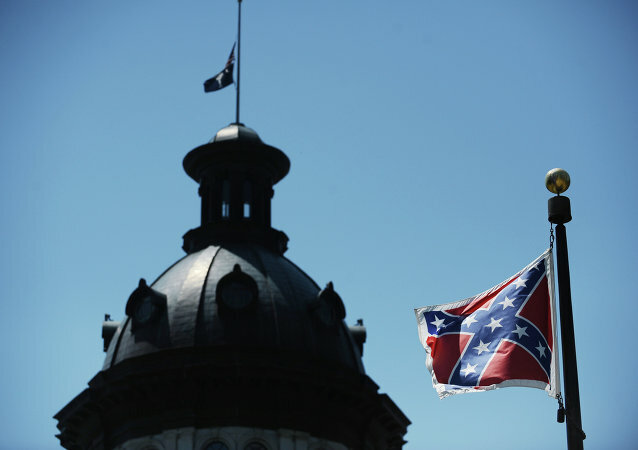 But a convoluted state law has kept the Confederate flag flying high on the grounds of the South Carolina capitol building, a flag which many see as a symbol of American racism. 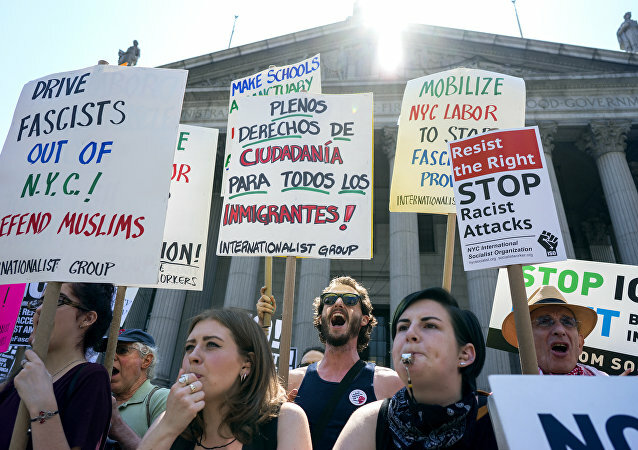 A Federal Judge has ordered Pennsylvania buses and trains to display “Stop the Islamic Jew-Hatred” ads that call for ending US foreign aid to all Islamic countries.